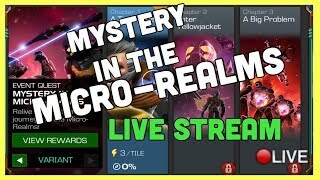 Mystery in The Micro-Realms VARIANT Live Stream! 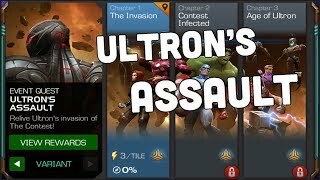 Marvel Contest of Champions/ Arena/Questing & More! 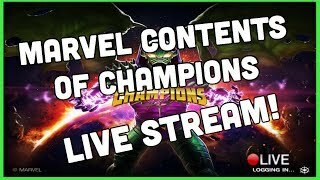 Marvel Contest of Champions! Arena! Questing! & More! Mystery in The Micro-Realms VARIANT Live Stream! Marvel Contest of Champions! My Biggest 5 & 6 Star Crystal Opening Yet!! x7 5* Crystals Amazing Results!? So Many New Champions! x2 5 STAR Featured & 5 STAR Cinematic Crystal Opening!! 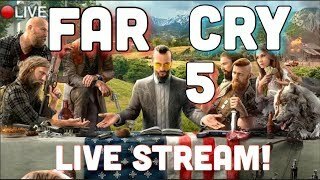 FAR CRY 5! ULTRA Graphics! PC! 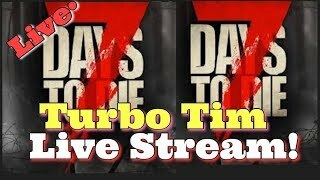 LIVE Stream! 7 Days to Die GNA MOD with Aly Kat & Only Coop! FAR CRY 5! First IMPRESSIONS & Play! LIVE STREAM! PC ULTRA GRAPICs New Release! 7 Days to Die! GNA Modded! Horde EVERY NIGHT! w/Only Coop! 7 Days to Die! GNA Modded! Horde EVERY NIGHT! w/Aly Kat & Only Coop! 7 Days to Die! GNA Modded! Horde EVERY NIGHT! 7 Days to Die! Co-Op w/ ALY KAT! GNA Mod! Horde Mode EVERY NIGHT! Alpha 16! PC New Update! 7 Days to Die SOLO! GNA Mod! Horde EVERY NIGHT! Alpha 16! PC New Update! 7 Days to Die! GNA Mod! Horde EVERY NIGHT! w/Aly Kat! Gnamode PC New Update!